Fiber-reinforced plastic materials give huge advantages in producing strong, endure ventilation and air scrubbing equipment. 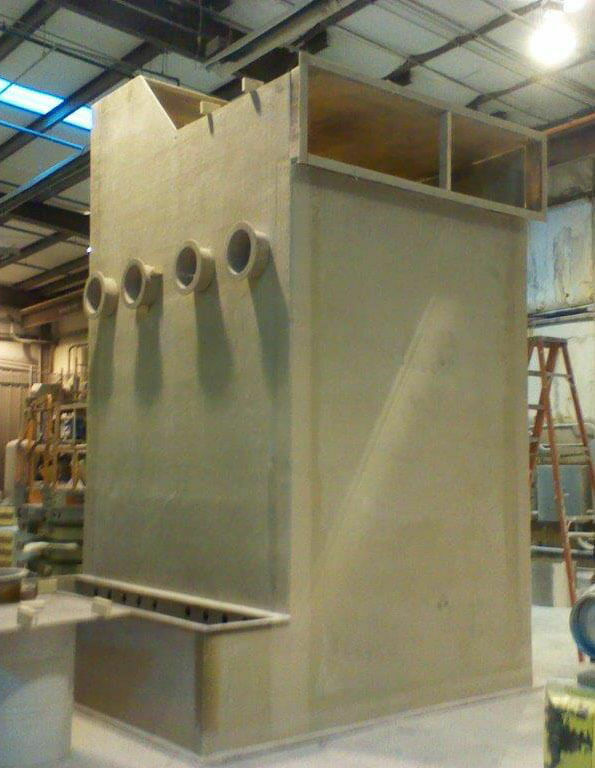 Vanaire builds lightweight and corrosion resistant fume scrubbers from top quality FRP materials. Our scrubbing systems made from firm plastic materials remove hazardous pollution elements from the air. Vanaire FRP air scrubbers demonstrate unrivalled purification efficiency and amazing cost-effectiveness. Our company guarantees high quality of the scrubbers performance, low maintenance, and durability.